Ricky Burkhead is the director of percussion studies at the University of Mississippi, where he has been on the faculty since 1994. Prior to his appointment at Ole Miss he was on the music faculty at Mississippi Valley State University. He teaches applied percussion, percussion ensemble, and directs the steel drum and salsa bands. He has performed with the Memphis, Tupelo, Corinth and Delta Symphonies and is active as a performer, clinician, and adjudicator in the southeastern United States. He is past president of the Mississippi chapter of the Percussive Arts Society, a member of Phi Mu Alpha, Pi Kappa Lambda and a roster artist for the Mississippi Arts Commission. Burkhead composes and operates a private recording studio (Fastrax). His compositions and arrangements can be found on the JW Pepper and Dev Music websites. 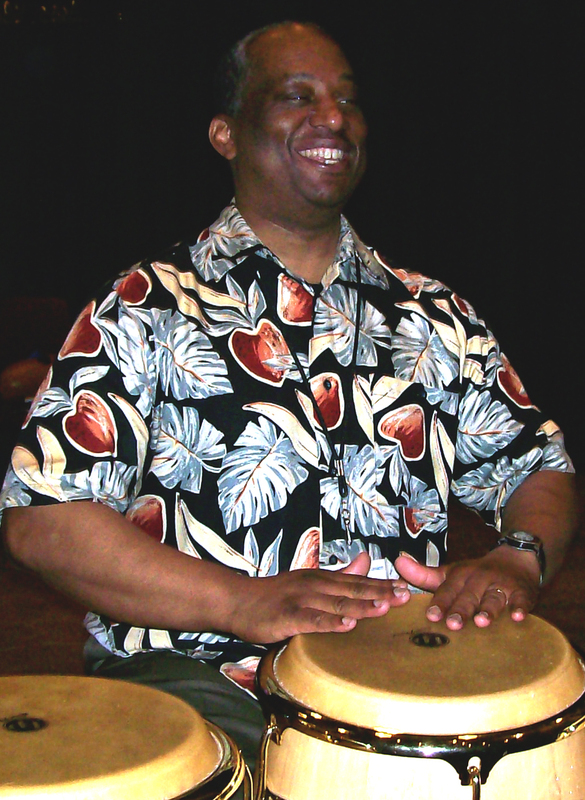 He has conducted clinics in Mississippi, Tennessee, Arkansas, Georgia, Florida, North Carolina, Missouri, Illinois, Argentina, Uruguay, and Jamaica and is a former instructor at the United States Percussion Camp. He has been a clinician for the Florida Music Educators Conference, Missouri Percussive Arts Society, Mississippi Music Educators Conference and Mississippi Bandmasters Conference. As President of the Mississippi Chapter of the Percussive Arts Society, he hosted several Mississippi Day of Percussion events. 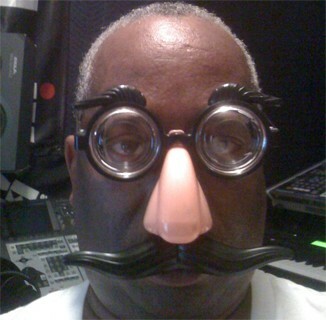 He maintains a private teaching studio and is an active freelance percussionist. Burkhead started the first steel drum band at Mississippi Valley State University in 1986. He started the UM Steel Drum Band in 1995. The UM group is the second steel band he has organized in the state of Mississippi. Both groups were among the first in the entire Mid-South region. The UM steel band was the first world music ensemble organized at the University of Mississippi and has performed concerts on campus, Mississippi and Missouri days of percussion, several Goombay Festivals in Pensacola, Florida and state Bandmasters clinics. Burkhead partners with composer/musician Slade Lewis to provide music for documentary films by Joe York for the Southern Food Alliance, the Ole Miss Law School and others. They have also collaborated on music for a Micah Ginn film.